Dem. 2:1 and Matthew xxiii, xxiii, 23). The Romans prior to or after meals drank a cumin a tonic or infusion to stimulate the stomach. Emperor Claudio issued an edit permitting it to be consumed at his dinner table. Romans introduced cumin to Spain but over the centuries it was forgotten. In 1031, the Arabs reintroduced it to Spain, bringing it from Arabia Petraea (Rocky Arabia, the area between Egypt and Mesopotamia). They obviously promoted its use as crops became abundant in Andalusia within the same century, especially in the southern part. 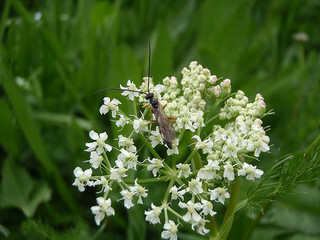 It adapted best in the Las Alpujarras (the region from Granada to Almería). The seeds, actually the dried fruits of the plant, and leaves were systematically used in Al-Andalus culinary art for their flavor and color. They were used to favor chicken, lamb, yugart and eggplant. They were used especially in dishes containing vinegar and sauces for fried foods as they facilitated digestion after eating food that was not easily broken down. Reportedly, Jews mixed the seeds with honey and pepper and ate this twice day to become sexually excited. Not only did cumin come to mean exorcism but also fidelity and protection. The seeds were added to fresh cheese with a little goat’s milk and to cakes. The seeds taste like caraway but are more sour and bitter. 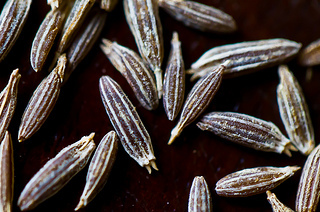 Cumin has been used often as a substitute for caraway. The seeds were included in various homemade medicinal concoctions. Dioscorides classified them as hot to the third degree and thus claimed them useful for iliac pains and to prevent urine retention. Following the Muslim exodus from the peninsula (from end of the 15 C to the beginning of the 16 C), cumin seeds began to fall into disuse again. Now cumin is grown on the Mediterranean but rarely in Spain. 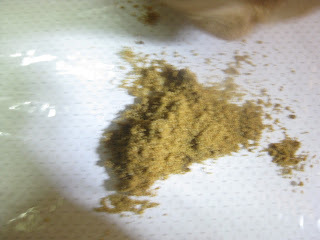 Today the seeds are used as flavoring for Lieden cheese and are an ingredient for curry. 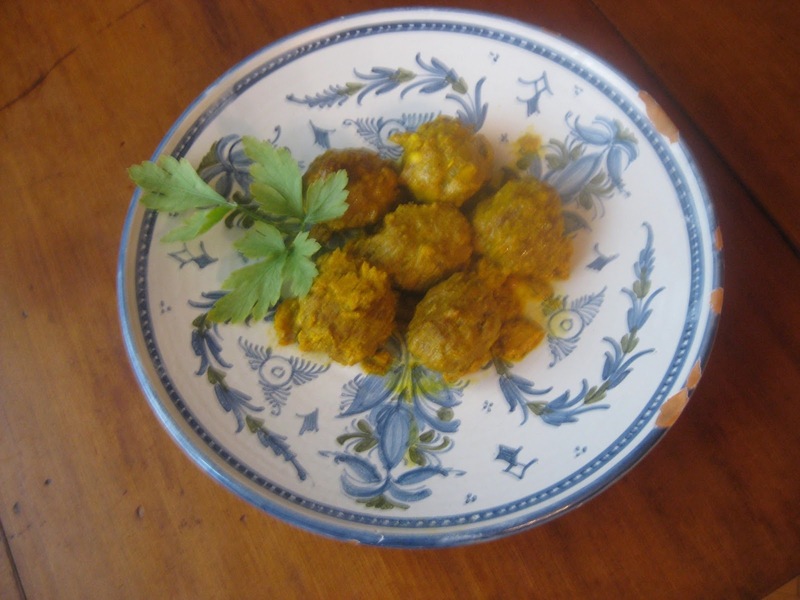 This dish is delicious and nutritious, and similar to the previous recipe for another variety of meatballs. After grinding the meat, pound it in a mortar. Roll it out on a platter. 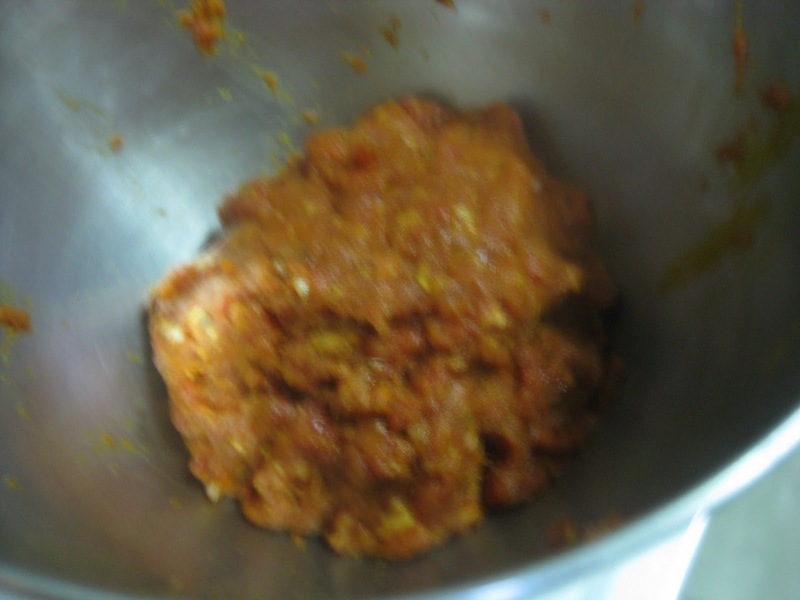 Add the following 8 ingredients, and knead it well until all is evenly mixed. 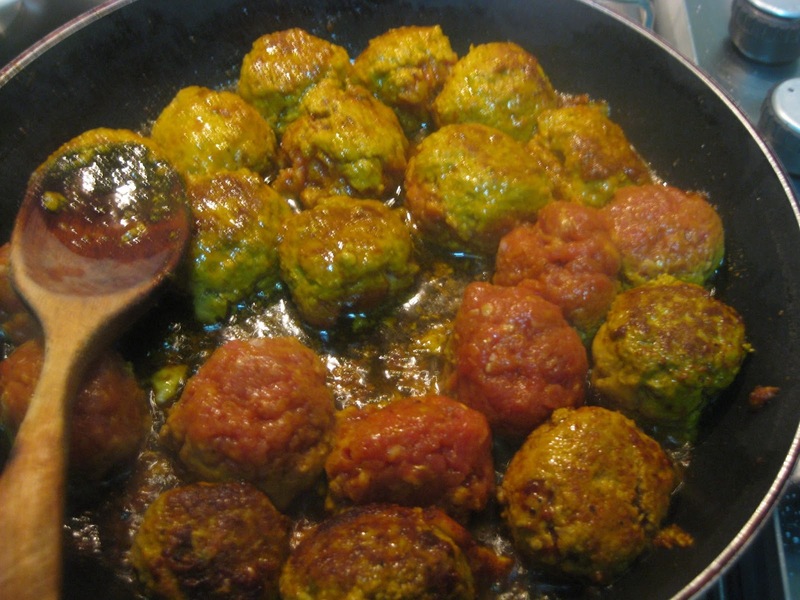 Make large meatballs. Heat a large pan and add oil, vinegar, murri, cumin. When this boils, add the meatballs. When cooked, turn off the heat. Beat eggs with saffron and pepper. Pour this over the meatballs and roll them around to cover them with this mixture. Cover the pan and let stand until the eggs coagulate. As with any variety of tafaya this dish may be colored at will. See blog titled color published May 10, 2013 for color ideas. See blog titled almorí published on August 26, 2011 for recipe.